PT. 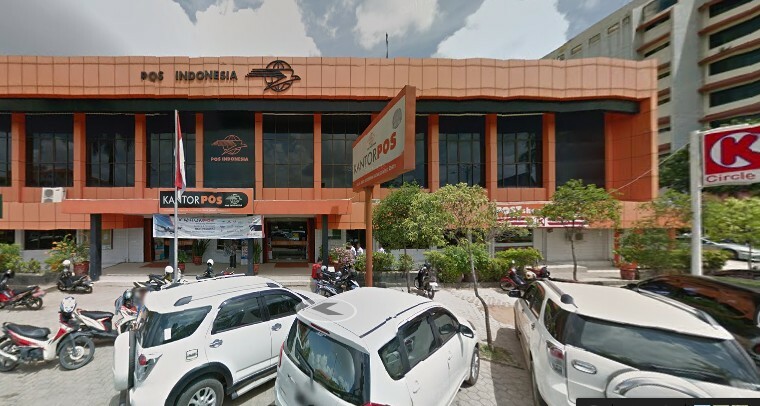 Property Pos Indonesia was established with Notary No. 35 by Notary Deasi Witanti Kusumaningtyas, SH, Sp N. on December 31, 2013, is a business entity that has its core business in various fields of Business Property Services. As a subsidiary company of PT Pos Indonesia (Persero), is expected to become one of the driving engines of income and value-added. In an effort to take advantage of every business opportunity Property PT Pos Indonesia is committed to participate in the growth of tourism in the cities in Indonesia which has a great potential, especially in the sector of the hospitality industry. Visits foreign and domestic travelers who increasingly must be accompanied by the availability of hotel services at an affordable rate by the middle class but still able to provide optimal service quality. In addition to the need for services of the hotel as a lodging facility, meeting space requirements (meeting room) is also very high due to the rapid growth of the business, especially in major cities throughout Indonesia. In addition to expanding its business in the hospitality sector, PT. Property Pos Indonesia also has been preparing to expand its business in the construction sector and other properties that are still to be excellent business profitable. This effort is expected to accelerate the development of business in order to optimize utilization and provide added value to the asset / property owned by the Company which has not been optimal to utilize, but it becomes a burden of maintenance and operation. Through the existence and businesses run by PT. Property Pos Indonesia, asset / property can be used as a profit generator so that PT. Property Pos Indonesia can contribute the greatest profit at PT. Pos Indonesia (Persero).